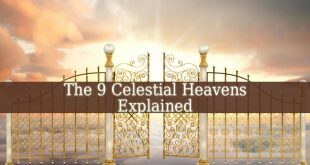 Home / Celestial Hierarchy / Seraph Seraphim – What Is A Seraph? 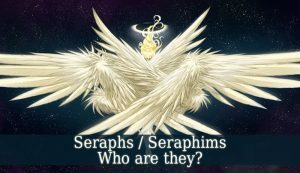 What Is A Seraph ? 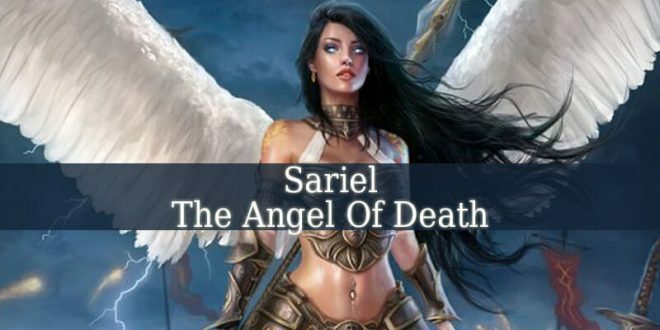 Seraph – also known as “Seraphim”. 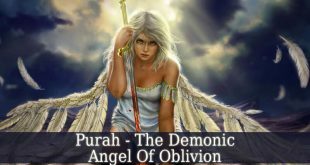 The word “Seraph” means “The Burning One”. 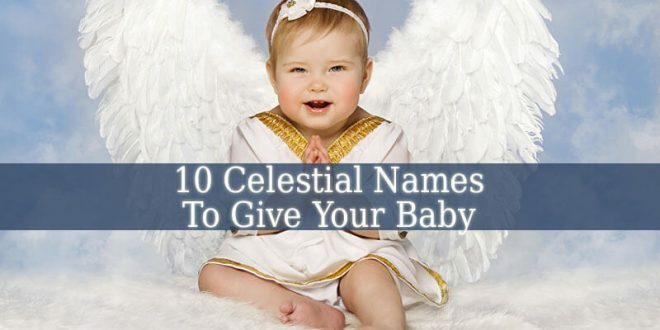 It is a type of celestial being. But it is present only in two major religions, Christianity and Judaism. The Seraphims are the closest to God. They can be found in The First Sphere of Heaven. They are described by the prophet Isaiah. 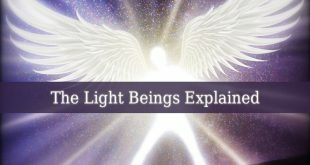 He describes them as light beings with not less then six wings. Due to their unusual amount of wings, they use two wings to cover their eyes. Their other two wings cover their feet. And the remaining two wings help them to fly. Isaiah describes how one of these celestial beings purified him. The Seraphim touched the prophet’s lips with a live coal from the altar of God. 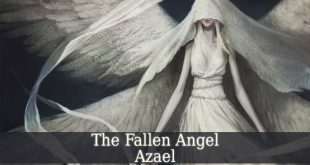 In early texts, these celestial beings are not considered angels. Only due to later texts such as “De Coelesti Hierarchia”, we start to see them as a category of angels. 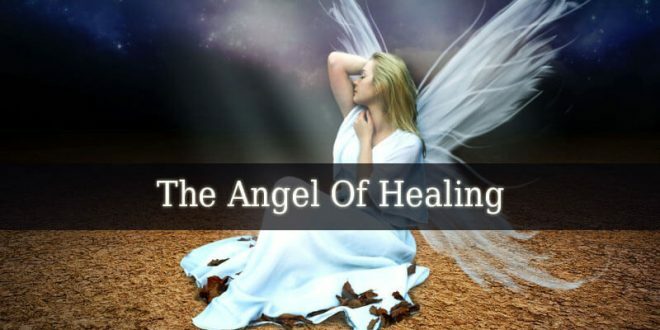 A Seraph is the caretaker of God. His duty is to chant and prays God constantly. 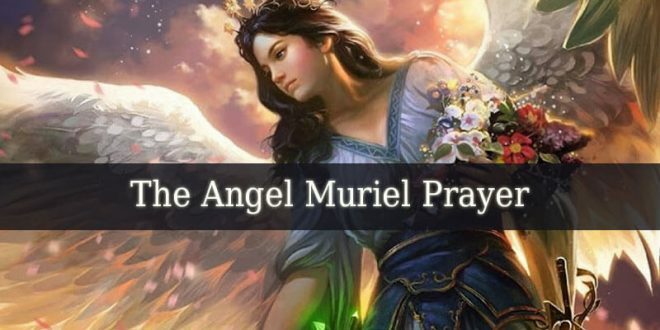 Examples of Seraphims are: Jehoel, Metatron, Michael, Seraphiel and Selaphiel. 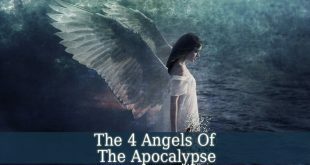 In the Jewish culture, the Seraphims are the fifth of the ten ranks of angels. This classification is due to Maimonides, a Jewish scholar from the 12th century. 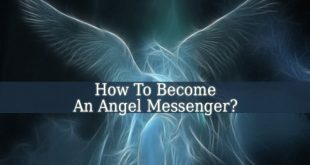 We find the description of the ten ranks of angels in his book “Jewish Angelic Hierarchy”. 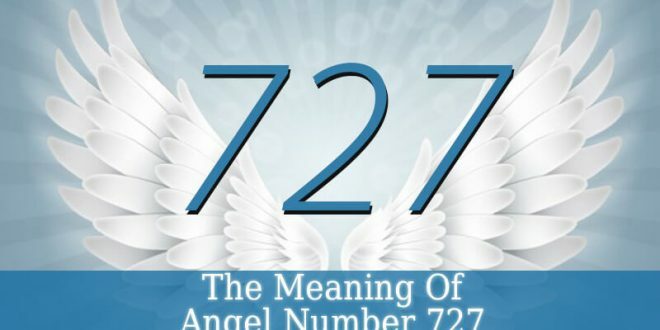 But in the Kabbalah, the Seraphs are the higher angels. And we can find them in the World of Beriah. They live in the first created realm in Heaven. Therefore, they are the closest servants of God. These celestial beings are constantly burning. It is due to their self-nullification process. This action allows them to ascend to God. And then they go back to their own place. There is only one branch of Judaism that still believes in angels. It is the Orthodox Judaism. 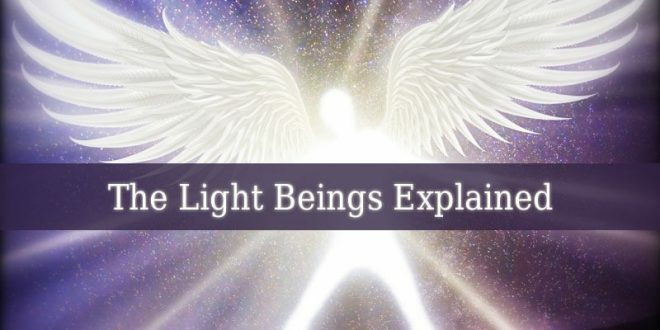 The Conservative, Reform and Reconstructionist Jews see angels only as symbols. Next Cherub – What Is A Cherub ?